"At the end of the day, I know I have really helped someone along the way . . ."
Michelle Price is a nurse at Metro-Davidson County Detention Facility in Nashville, Tennessee. For her, it's much more than a job – it's a calling and an opportunity to serve. 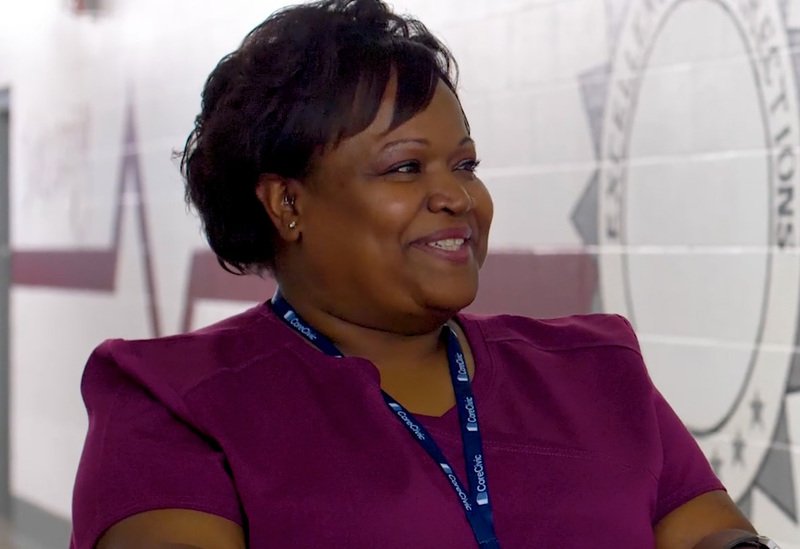 Michelle's journey as a correctional nurse started more than two decades ago. Today, she's still providing quality care, and showing her patients she genuinely cares.